"Both 'Hindi Medium' and 'Sachin - A Billion Dreams' have been exempted from entertainment tax by the Madhya Pradesh government," an official of the public relations department said. 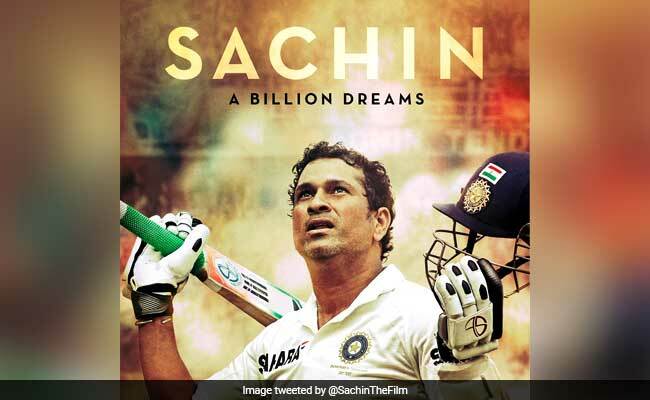 Bhopal: Bollywood film "Hindi Medium" and "Sachin - A Billion Dreams", a docu-drama that narrates the story of cricket legend Sachin Tendulkar, have been exempted from entertainment tax in Madhya Pradesh. 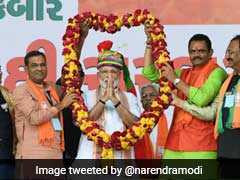 A decision to this effect was taken by the state cabinet at a meeting, chaired by Chief Minister Shivraj Singh Chouhan, in Bhopal today. The cabinet also decided to allot 2.024 hectares (5 acres) of land at Bhouri near Bhopal for establishing the National Customs, Central Excise and Narcotics Academy. The government decided to grant relaxation in age to guest teachers appointed in various colleges for appearing in the MP Public Service Commission's assistant professor examination, the official said. The age relaxation will be five years for those who have served for as many years as guest teachers. With this decision, the general category candidates would be able to appear in the examination till the age of 45. The general category women (who have served as guest teachers) can apply for the post of assistant professor till the age of 50. The age relaxation for the reserve category candidates would be over and above the existing limit, he added.